The city council of Weyburn, Sask., has reversed a controversial decision about a group home. Today council members voted unanimously to allow the home for people with physical and intellectual disabilities to be built in one of the city's newer neighbourhoods. 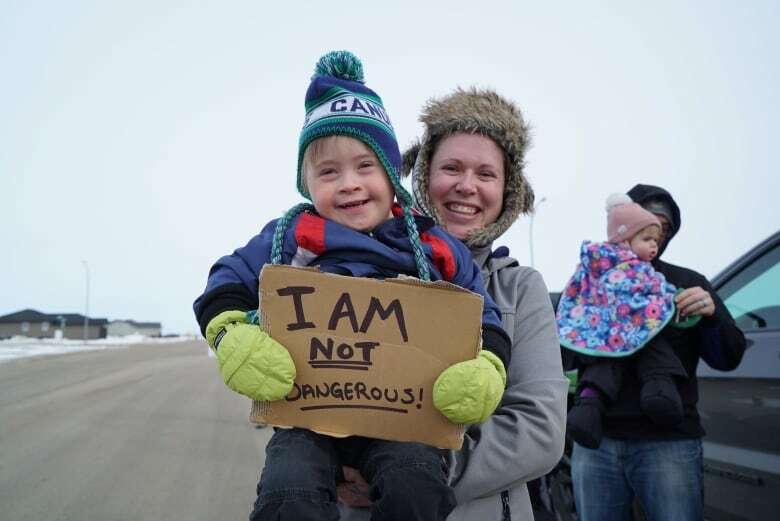 The city council of Weyburn, Sask., has reversed a controversial decision about a group home. Today, council members voted to allow the home for people with physical and intellectual disabilities to be built in one of the city's newer neighbourhoods. Councillor Mel Van Betuw recused himself from the vote. That's an about face from the decision council made earlier this month to deny the application. The result was an immediate public outcry. There were protests and advocates sent an open letter to council. Politicians and members of the public urged Weyburn's council to have another look at the proposal. Now that that has happened, the home can proceed as planned — although with a few conditions added. The property must meet the neighbourhood's architectural controls. Three off-street parking stalls be provided for visitors and staff. No more than four people can live there unless further approval is received. The property will be maintained in a "neat and tidy order" as per city bylaws. Weyburn is a city about an hour south of Regina, with a population of about 10,000. 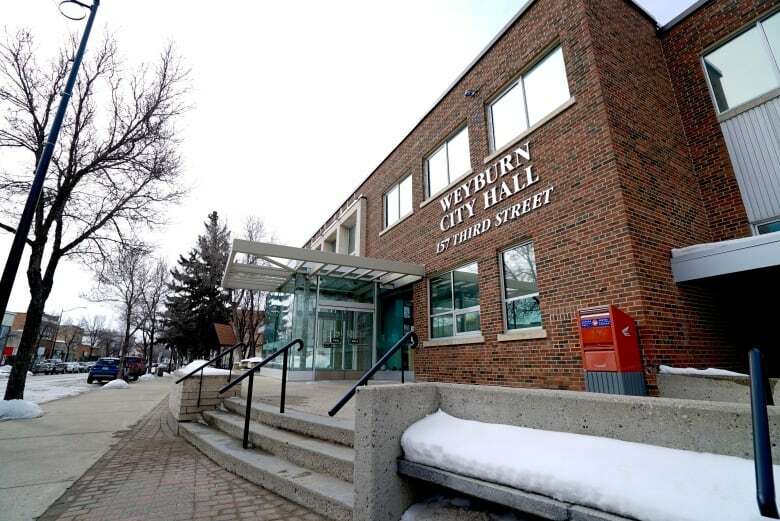 Following the vote, Weyburn Mayor Marcel Roy said new information was brought forward to council after the original vote on March 11. "We looked at the information that came in, we were dealing with the information at hand that night, and then we're looking at the information here," Roy said. "Weyburn City, if they made a mistake, we corrected it, and now we move forward." Sask. Minister of Social Services Paul Merriman said he was pleased to learn Weyburn's city council had voted to move forward with the care home. "Inclusive communities benefit everyone in our province and this group home will give people with intellectual disabilities in Weyburn the opportunity to live and be part of the community of their choice," Merriman said in a news release. Prior to the March 11 vote, councillors listed "stigma," traffic concerns and a potential hit to property prices in the new upscale neighbourhood of The Creeks as reasons why they didn't want the group home there. Following the protests, city council issued a written statement with an apology to those "who have been hurt by the words said in Council Chambers." The statement said that some of the comments from Weyburn's elected officials were "not excusable."